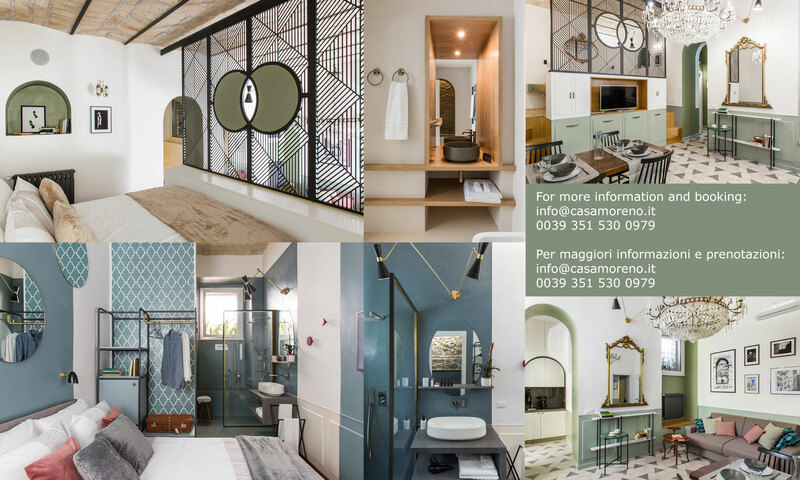 Casa Moreno – Your Home in Rome. Casa Moreno is proud to be a family-run business. Our holiday house is situated in Trastevere, in the heart of Rome.